Aïsha Devi has the outline of a DNA double helix tattooed in black ink on the palm of her right hand. It makes sense to have a symbol denoting the intrinsic genetic makeup of a person on her exterior: Devi is obsessed with escaping the confines of the body. Her expansive, experimental music takes the limitless spectrum of the mind, body, soul and the cosmos beyond into consideration. 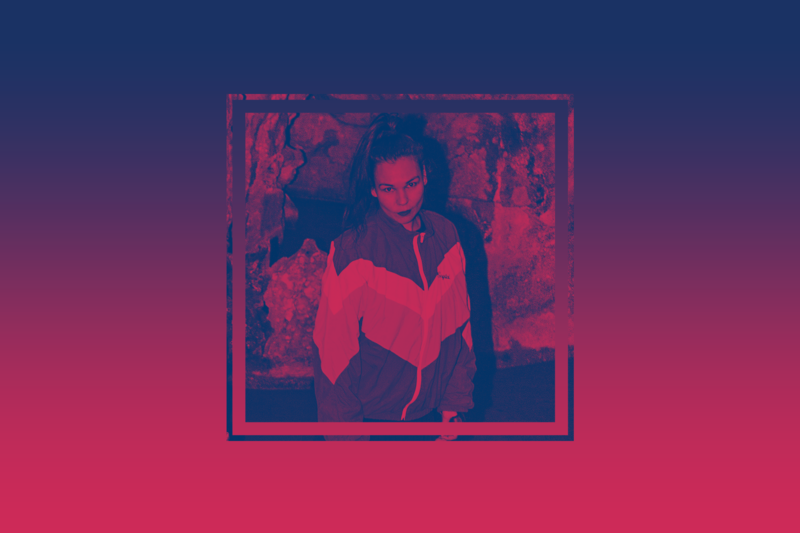 Channelling influence from meditation and spirituality, she melds celestial frequencies with raw, disintegrating foundations, building up powerfully evocative atmospheres that help listeners’ spirit detach from the physical realm. An interest in the radical styles of pioneers such as Pan Sonic, Autechre and Front 242 forms the musical foundation of her work, which she elevates with her voice. The Swiss-born, Nepalese-Tibetan artist grew up listening to classical composers and is trained as a soprano singer, and vocals are a significant feature of her music. But while an artist’s voice can often be intimate and personal, Devi’s feels universal. Making use of her astounding range, she warps and stretches her tones, creating the feeling of being the midst of an empowering, transcendent ritual - hundreds of voices in unison sounding like one, or in Devi’s case, vice versa. See Devi’s latest album on Houndstooth, ‘DNA Feelings’, for an exemplar of music with the power to move you. Detachment permeates her music. In January last year she featured on Paula Temple’s Decon/Recon series, in which four producers create separate tracks from a pool of sounds they all contribute to. Each cut is credited to all four artists equally, aiming to challenge structural hierarchies and foster artistic unity over ego and insularity. The Danse Noire label she founded is home to a similarly unified collective of artists from across the globe, brought together by a desire to disrupt mainstream forces in music and present music that is expressive. The same approach fuels her club sets. They’re exciting and challenging, while drenched in positive energy, as her flawless In Session mix attests. 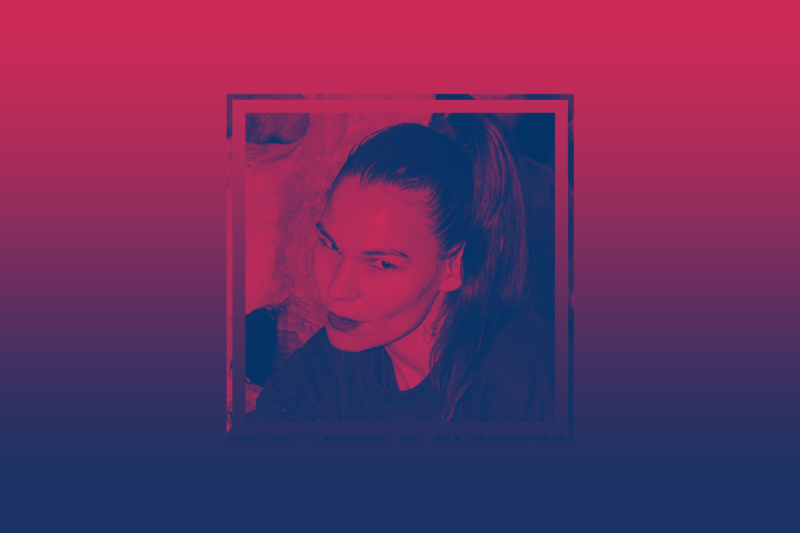 Packed full of her own edits combining the likes of Juno Dreams with Lana Del Rey and A$AP Rocky, Vince Staples with Sinjin Hawke and Zora Jones, she traverses blistering club sounds, serotonin-soaked choral tones and traditional melodies to craft an aural experience that feels infinite. Listen below.